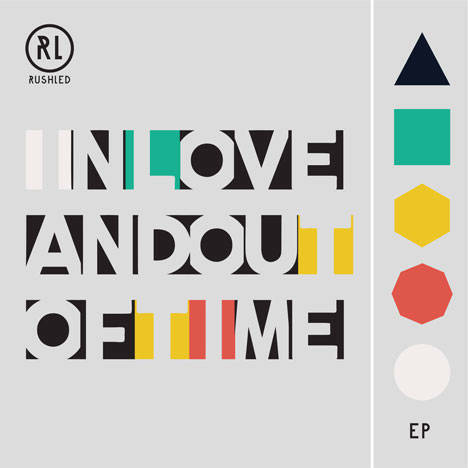 In Love and Out of Time | RushLed | OK Listen! This is RushLed's debut EP of 5 songs. Formed in the March of 2013, RushLed are a two piece studio project from Bangalore, India, one EP old.